In the second season he got another partner, a female; Honor Blackman as Cathy Gale. The second season was made in 1962 till the beginning of 1963 and contained 26 episodes. In some episodes of this season Julie Stevens played as Venus Smith. The third season was also with Honor Blackman and was filmed during 1963-1964. This season also contained 26 episodes. 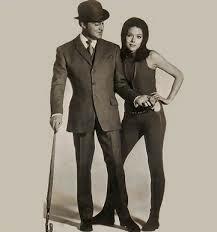 In the fourth season, he got another partner; Diana Rigg as Emma Peel. This season was from 1965 till 1966 and contained 26 episodes. So far the series was filmed in black and white. 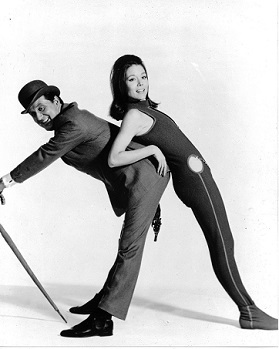 Preceding to the fifth season there was a short movie to introduce the coloured episodes with Emma Peel which was called: The strange case of the missing corpse. The fifth season was just like the previous one with Diana Rigg with the difference that this season was filmed in colour. This season was made during 1967 and contained 16 episodes. The sixth season was also filmed in colour and with Diana Rigg and was spread over 1967 and contained 9 episodes, with the note that in the opinion of some people the fifth and the sixth season formed together one season. The last episode of the sixth season, the Forget-me-knot, was a remarkable one because in that episode Emma Peel left the set and Linda Thorson was introduced as Tara King, the new partner of John Steed. In fact this episode is a bridge between the sixth and the seventh season. The seventh season was filmed during 1968-1969 and as said before Linda Thorson as Tara King was the new partner of John Steed. This season contained 32 episodes. In some episodes of this season Patrick Newell played as Mother; Steed's boss and Rhonda Parker played as Rhonda; the silent helper of Mother. In 1976 the Avengers started a new life through the New Avengers. 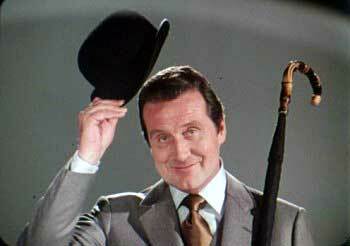 Patrick Macnee was still John Steed but he got two new partners; Gareth Hunt as Mike Gambit and Joanna Lumley as Purdey. The first season was in 1976 and contained 13 episodes. The second season was in 1977 and contained also 13 episodes. The Avengers was financed by French money. Remarkable is the popularity of the series in France. 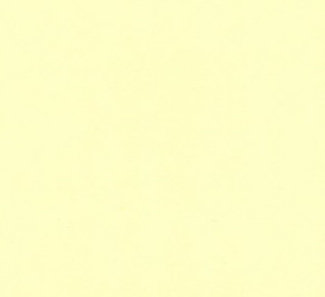 It was one of the few English languaged programs which unless the trade embargo was sold at South Africa. Even Nelson Mandela watched the series in prison. By seeing a successful escape of Purdey he said: "If she succeeds escaping from there, we sure also will!" The name "Purdey" comes from a British gun: purdey! In 1998 the movie the Avengers was made with a complete new cast; Ralph Fiennes as John Steed and Uma Thurman as Emma Peel. The film was a total failure. What kind of series is the Avengers? If I should say the Avengers is a surrealistic detective it is beside the truth. The Avengers is more than just that. In a way you could say the series is a parody of the James Bond movies. The atmosphere in the series is nearly mystic, there is a lot of british humour in it and many excentrics are playing in the series. The series is made in the 60's of the passed century so the cold war wasn't over yet. That's why the series is full of intrige and for that era fast-moving moments. You could consider the series as a document of the sixties of the twentieth century. Watch my website and taste the atmosphere of that time.